Say hello to my friends Edward and Kim. 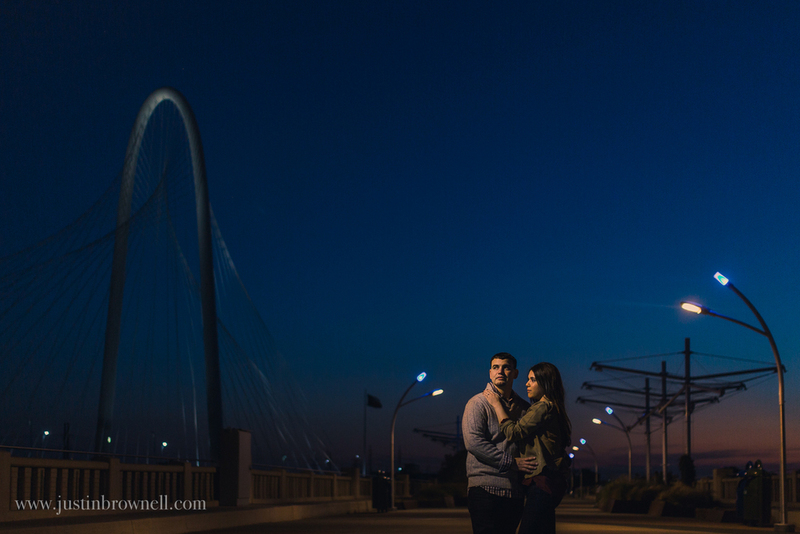 We first met at the San Antonio Bridal Extravaganza a while back, we discussed a few ideas for their engagement session and ultimately decided to have it out in Dallas where they currently live. 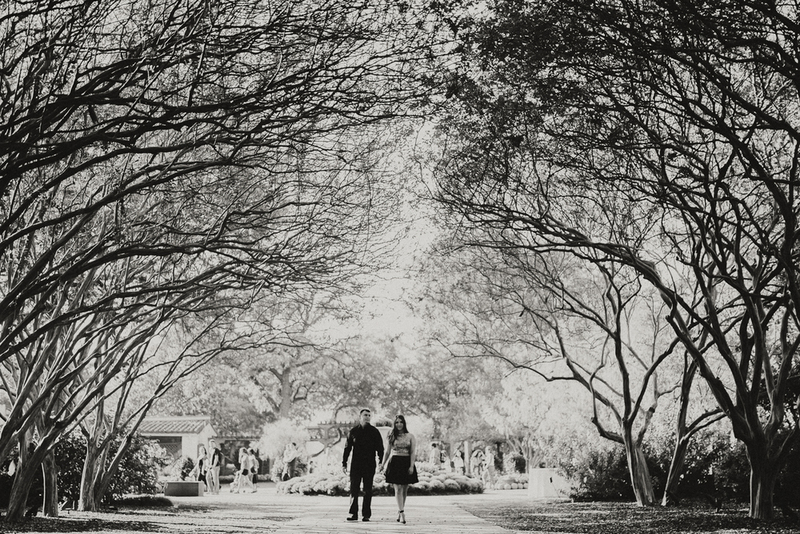 We started at the Dallas Arboretum and Botanical Gardens, which is freaking amazing! An absolutely beautiful location for images, not that Edward and Kim needed it as they are naturals! Just look below and you will see what I mean.